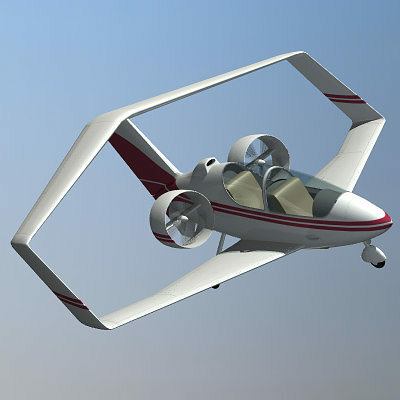 Prototype aircraft designed by Loughborough and Virginia Tech undergrad students. 2nd place winner of the 2002 NASA University Design Competition. Spinning props included in Lightwave scene file.